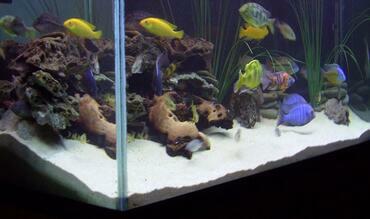 Breeding fish is not as simple as just throwing a few fish together in a tank and waiting for the magic to happen. 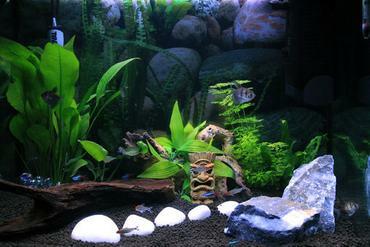 It takes time and preparation in order to be successful in breeding aquarium fish. 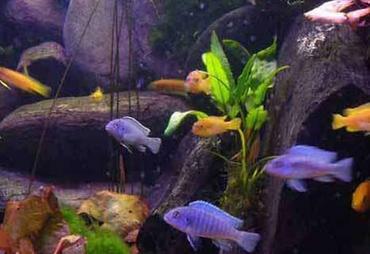 In some cases, you may not be successful however – that is why you should learn everything you can about breeding fish before you try so you can maximize your chances for success. 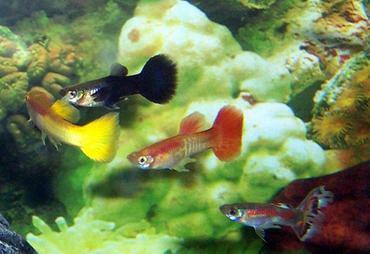 It should first be stated that every fish species has different requirements for them to successfully breed. This article cannot obviously address each of these species in detail. 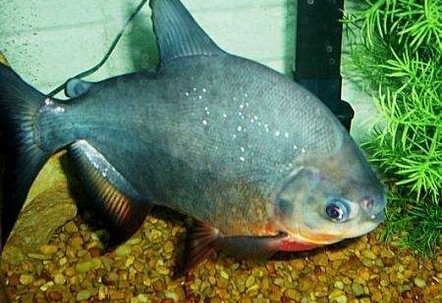 Instead, general guidelines for fish breeding will be presented and some of the more popular spawning processes will be discussed. 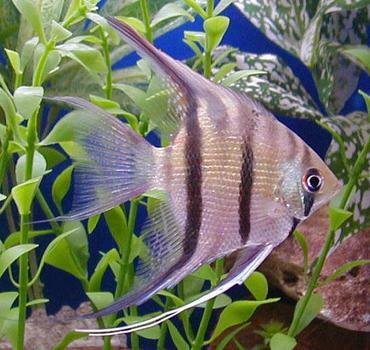 ● For most species, it is imperative that the water be in very good condition. 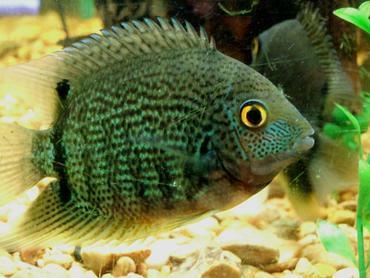 The water parameters may also matter as some species refuse to mate except if the pH, temperature, and other parameters are within certain values. 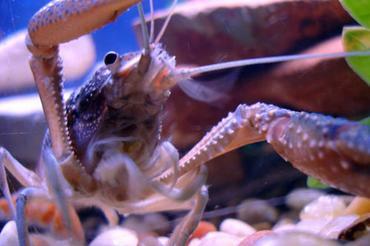 Other species could care less and will mate in mud (not really, but you get the point). 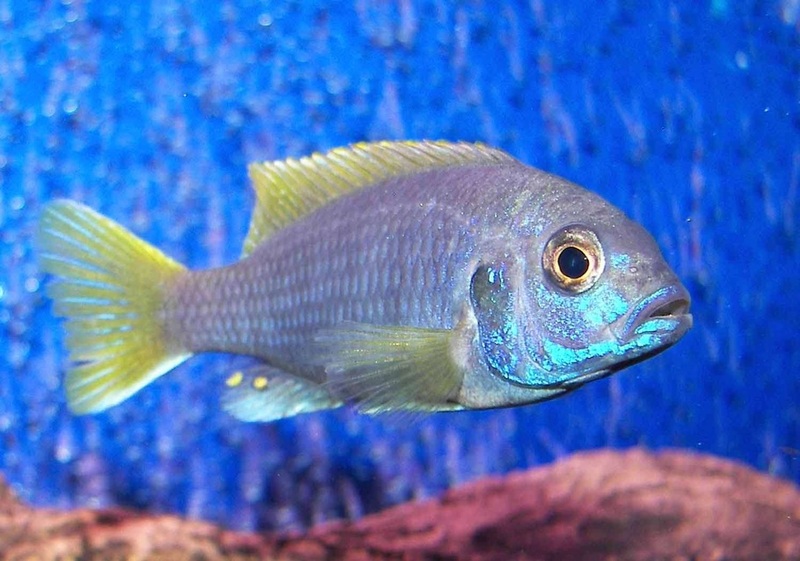 Research your fish to see if they are picky or not. 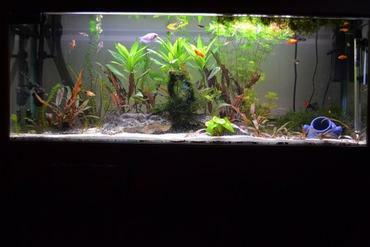 If they are picky, try your best to offer them the water parameters they like. 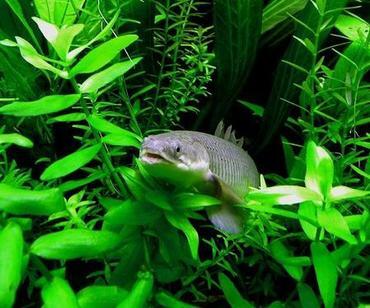 Even if the fish you are trying to breed are not especially picky, you should still make sure that the water condition in your breeding tank is as high as possible. 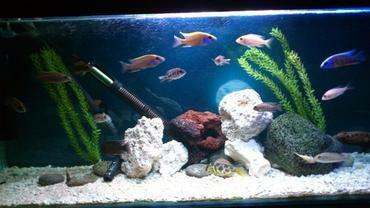 ● Some fish also require a certain kind of environment. For example, some like to mate and lay eggs in caves while others prefer flat rocks or planted areas. 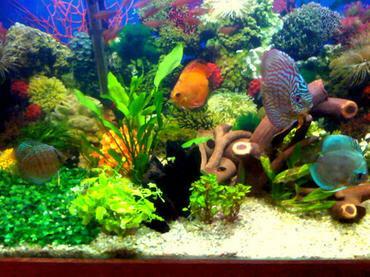 If you do not have any caves in your aquarium, they may be less likely to mate. 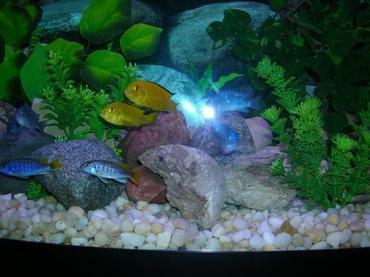 Some cichlids like to mate on flat rocks so you should provide them with one or two. 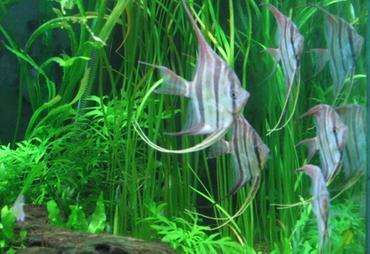 Others like to mate in high current areas while some species require very still water. 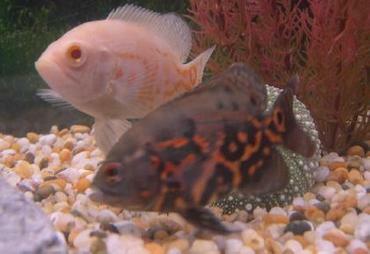 Do your research before mating your fish to make sure that you have created the proper breeding environment. 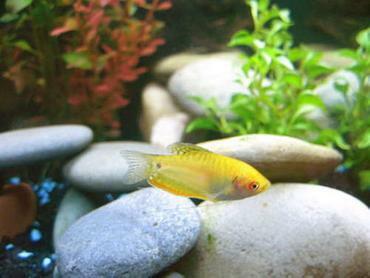 ● Some fish can be induced to mate by performing a water change. When you take out the water, allow it to remain low for a little while. Then refill it with slightly cooler water (2-3 degrees F). This drop in temperature simulates a rain and causes some species to mate like crazy – this is especially true with some Amazon River species. 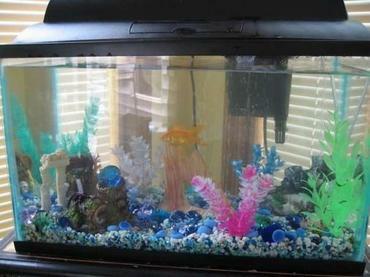 Some other species may mate when you raise the water temperature slightly. There are numerous spawning triggers, so research effective ones for your specific species. ● Some species require that you find a particular mating pair. 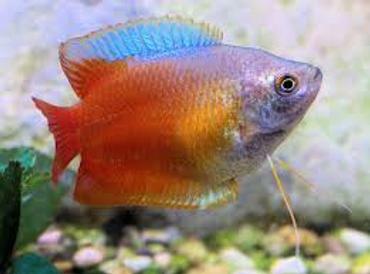 In these instances, it is best to buy from a breeder who is selling them as mating pairs or observe fish at a fish store to find ones that seem to be swimming together constantly. 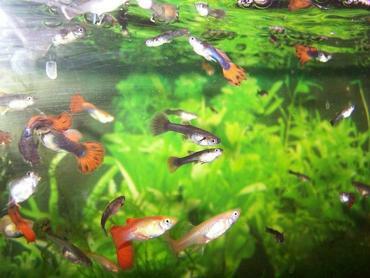 If you cannot purchase a mating pair you can try purchasing a group of juveniles and raise them together, waiting for them to pair off naturally. 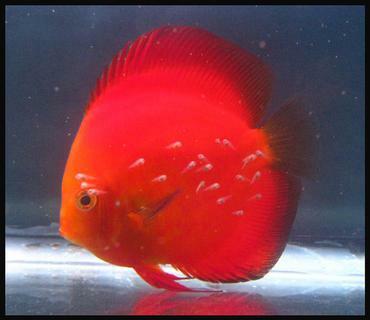 ● The diet you offer your fish before breeding them is also very important. 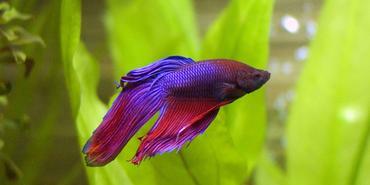 Feeding your fish a high-quality diet to prepare them for breeding is referred to as “conditioning”. The types of food you offer will vary depending on the type of fish, but generally you should feed a variety of rich foods like live and frozen foods. 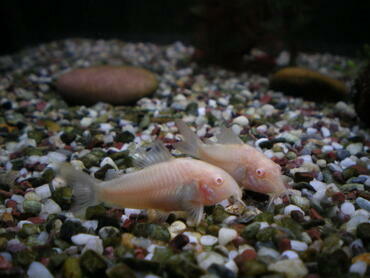 Live brine shrimp are an excellent option because they are high in protein but are also very easy to raise. 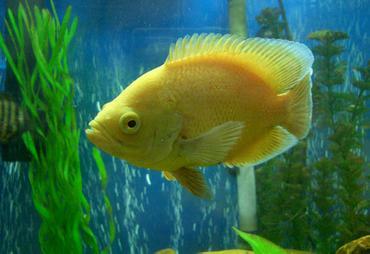 Some fish will also appreciate fresh vegetables – especially herbivorous species. Just be sure to do your homework so you know what kind of food the specific species you have prefers. 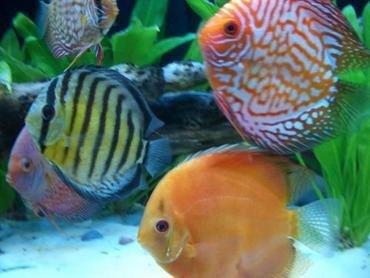 You should plan to condition your fish for at least two weeks before trying to breed them to make sure they are in good health and condition. 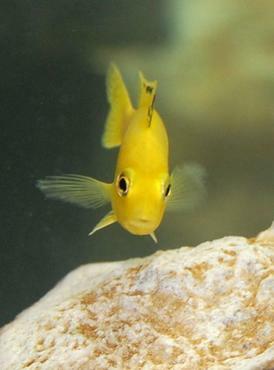 One of the major problems with fish breeding is that the fry (newly hatched fish) are often consumed by either the parents or other tank mates. You should research your specific species to see if they will eat their own. 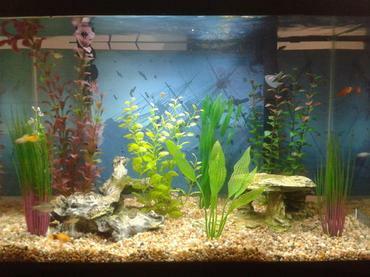 If they will not and you have a species tank (meaning that only one species of fish is kept in the tank) then the babies should be fine. 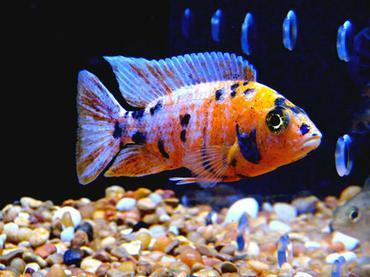 If the parents are likely to eat their young, or if you have other species in the tank, you should attempt to either remove the eggs once they are laid, remove the mother if she is either a mouth-brooder or live bearer (more on what this means later), or remove the fry after they are born. 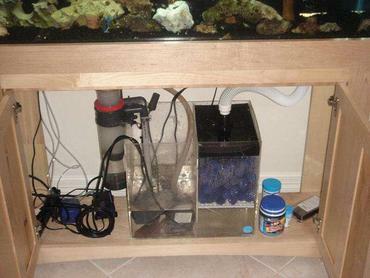 A small fry tank can be setup for little cost (setting up a fry tank is discussed below). 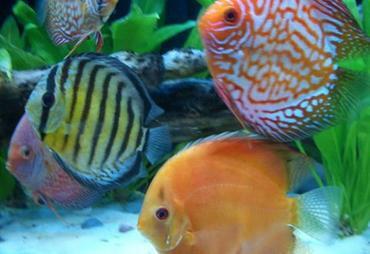 You do not have to remove the fry from the breeding tank or remove other fish from the tank. However, to give the babies a chance to survive from predators, you should provide them with enough cover that they can hide until they grow big enough to handle themselves. 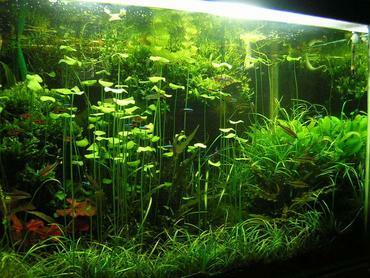 In a live-bearer situation, this might include having a great deal of plants floating at the surface of your aquarium. 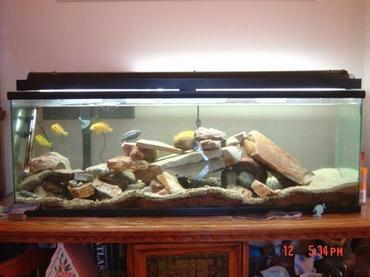 For fish such as African cichlids, this may include a great deal of rock work. 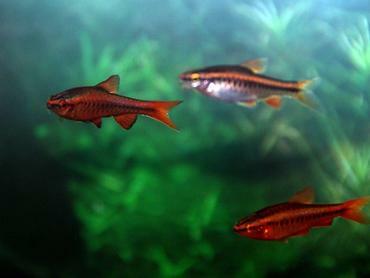 Research the specific species you are trying to breed to determine what kind of cover is best. 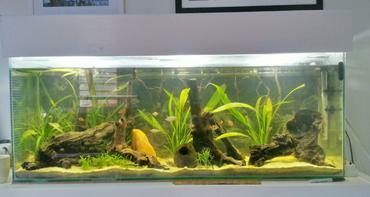 Another option to protect your fry if you do not have an extra tank for them is to use a tank divider. 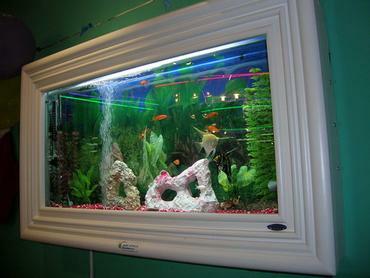 Tank dividers usually consist of clear plastic with small holes in it that allows the water to flow through the divider. 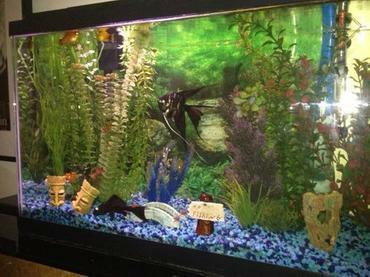 If you use a tank divider you won’t have to worry about buying a separate filter or heater and you can keep your fry in the same tank. 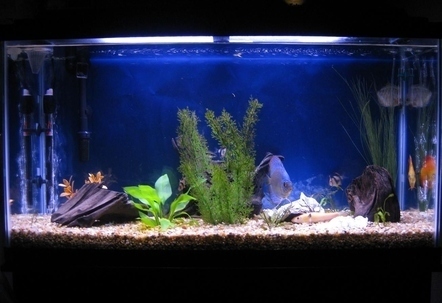 The downside of tank dividers is that the holes may be large enough that newly hatched fry can swim through them, putting them at risk for being eaten. 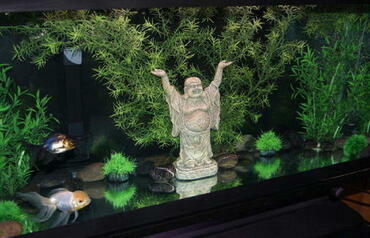 You can remedy this by covering the tank divider in fine mesh until the fry have grown larger than the holes. 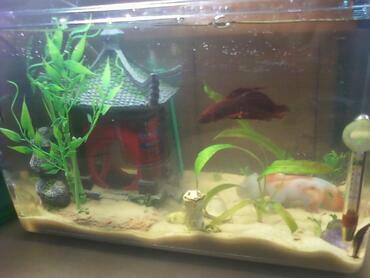 In general, people that consistently raise fry have two tanks. 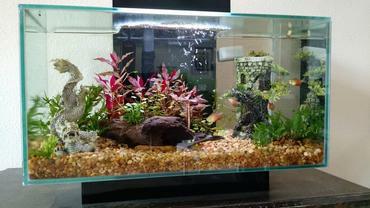 One will be the fry tank and one will be the grow-out tank. 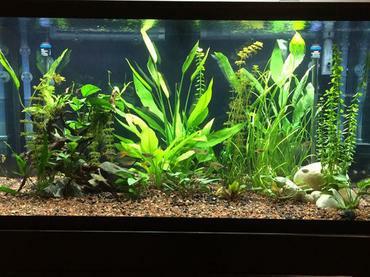 The grow-out tank is where the fry go when they have reached a certain size. 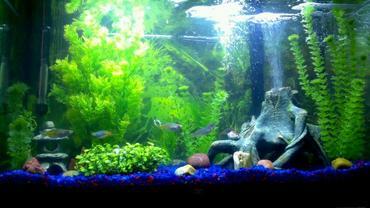 They are then allowed to grow even bigger in these tanks until they are of adequate size to sell to consumers or give to fish stores. 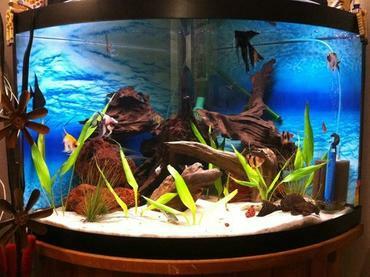 The fry tank is where the fry are initially placed if they are separated from the main tank. 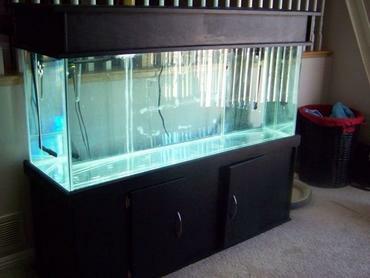 In general, you want to keep this tank bare-bottomed as it makes it easier to clean. 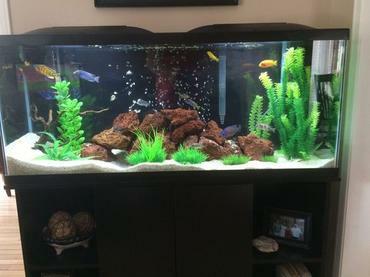 You will be feeding the fry several times per day and this can create quite a mess. 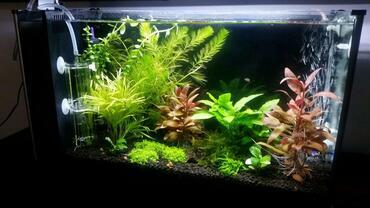 Fry require very clean water in many cases so daily or every other day water changes are often necessary. 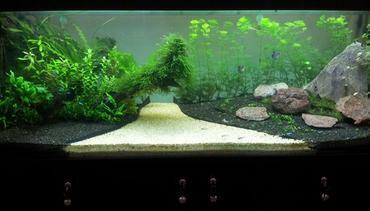 Keeping the bottom bare allows you to easily clean any debris that falls to the bottom by using a gravel vacuum. 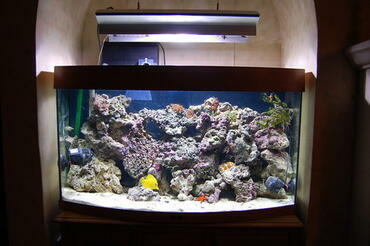 The most popular filter used in a fry tank is a sponge filter. 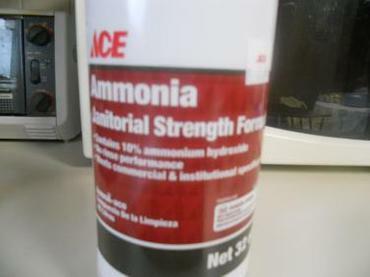 Sponge filters help to clean the water while not placing the fry at risk for being sucked into an intake tube. 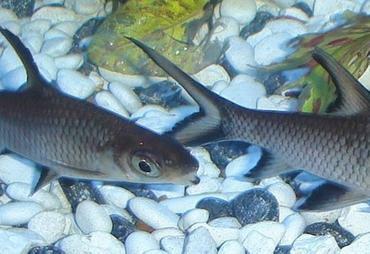 They also do not create very much current – a plus for many fry that are too small to swim against strong currents. 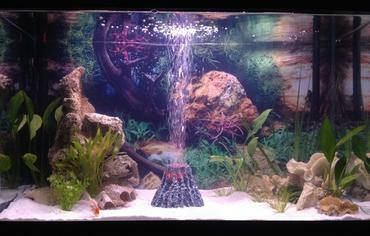 A small heater may also be necessary if your fish prefer temperatures above the temperature of your house. 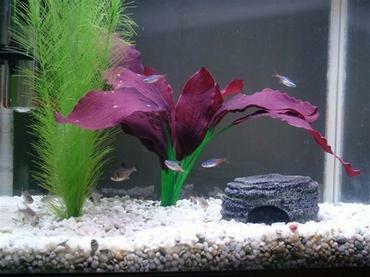 Newly hatched fry can be very susceptible to changes in water temperature, so installing a heater will help to keep the water temperature steady. 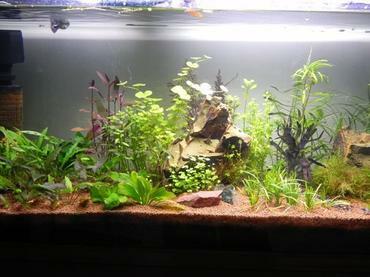 You will usually have to seed the fry tank with some gravel or filter media from the main tank several days before the fry go into it. 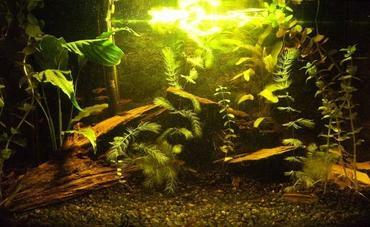 About 70% of the water you initially put into the fry tank should come from the main tank as well. 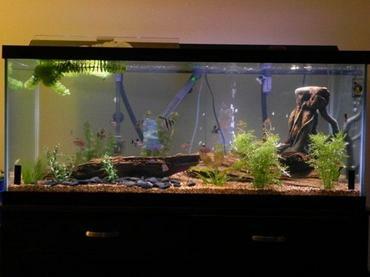 This will help to quickly cycle it so your fry aren’t killed by high ammonia levels or other problems with water quality. 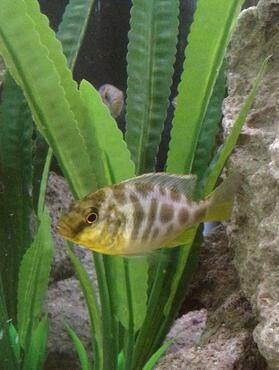 When the fry first hatch out of their eggs they will still have part of their yolk sac attached. 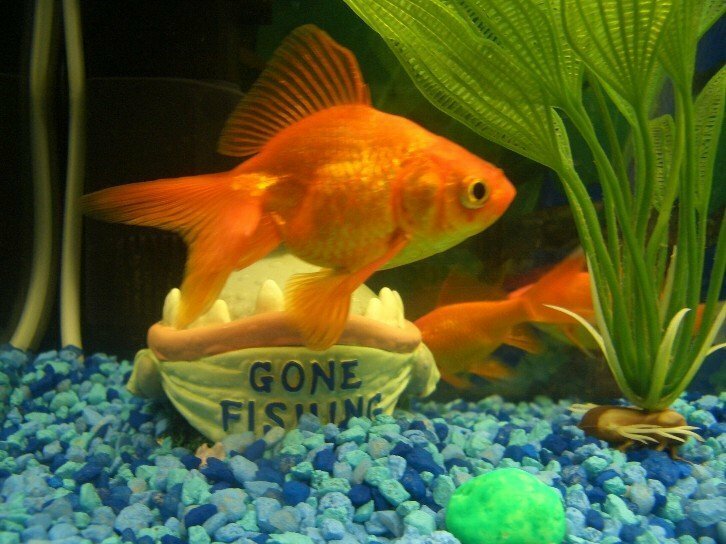 If you see your fry free swimming, but still having a yolk sack, make sure you do not feed them until they have fully absorbed their yolk sacks. 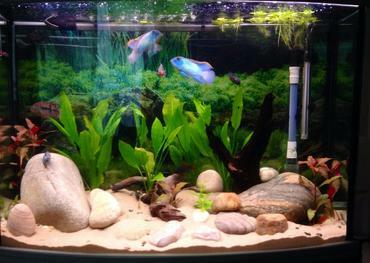 Once these sacks are absorbed, it is important to feed the fry an adequate and nutritious diet. 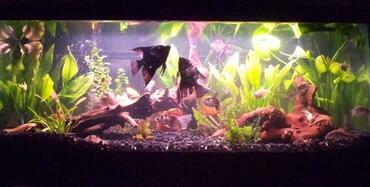 New fry typically feed off of live brine shrimp or crushed up flakes (finely crushed). To feed crushed up flakes, just put some flakes in a plastic bag and crush them into very fine pieces. 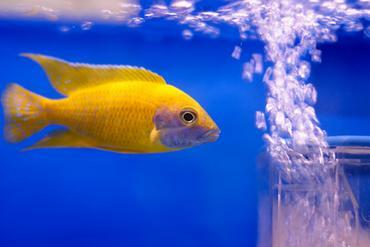 To hatch your own brine shrimp, add 1 teaspoon of BBS eggs to a mason jar of water. 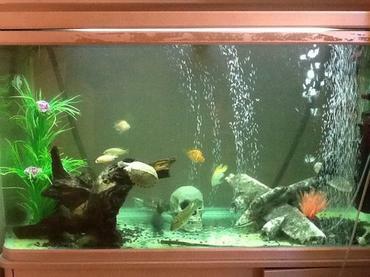 Let this sit for one hour and then add 1 tablespoon of aquarium salt. 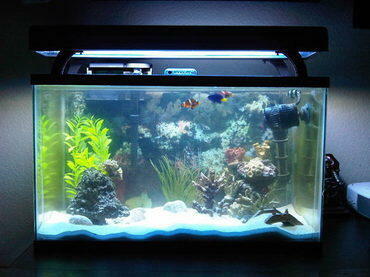 Put a small bubbler in it and place it under a desk lamp for 24 hours – you will have tons of baby brine shrimp after this time period. 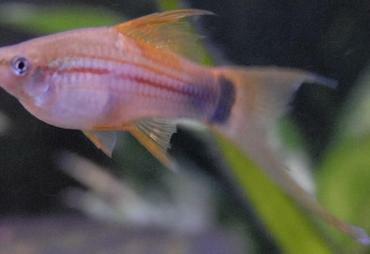 Some fry cannot eat brine shrimp and crushed flakes because their mouths are so small in the beginning. 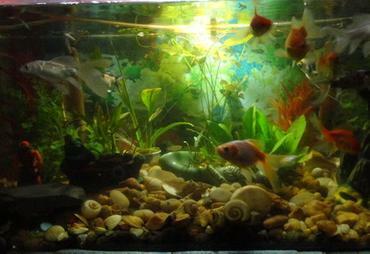 Therefore, things like infusoria (a general term for microscopic or near-microscopic aquatic life) need to be fed. An easy way to make infusoria is to crush green vegetables (like lettuce, for example) and add them to water. 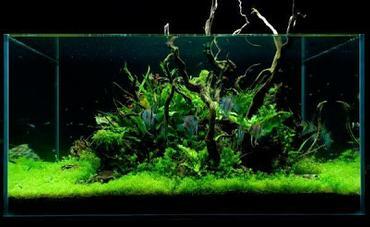 Let the water sit until it becomes green (1-2 days) and then you have your infusoria. 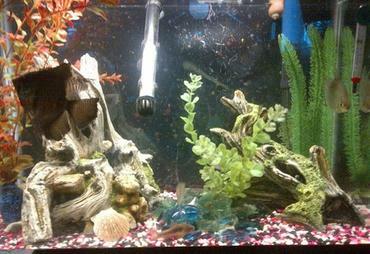 You can feed the fry with an eye dropper or baster. 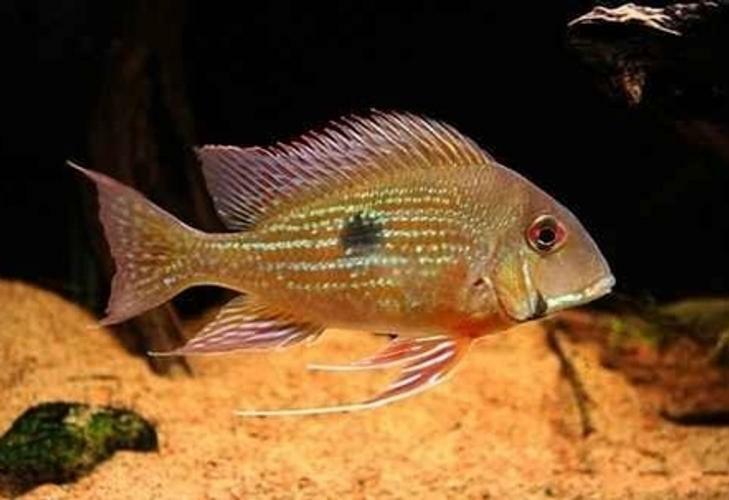 Now that you know the basics about breeding fish and raising the fry you can learn the specifics about different breeding and spawning methods. 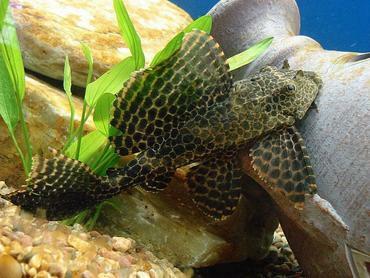 There are five main types of spawning methods used by fish (there are several more, but these five tend to be the most common): live-bearing, egg scattering, substrate spawning, mouth-brooding, and bubble nest building. 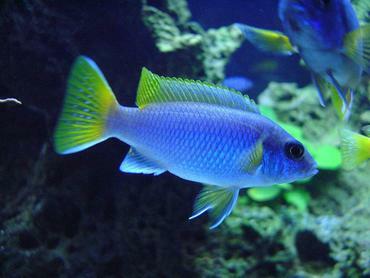 Many of the more common species typically recommended to beginners lie in this classification. 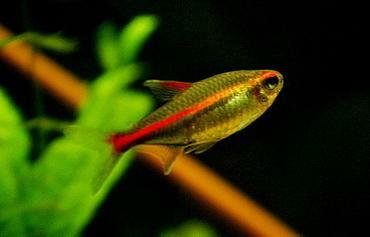 Examples include guppies, mollies, swordtails, and platies. 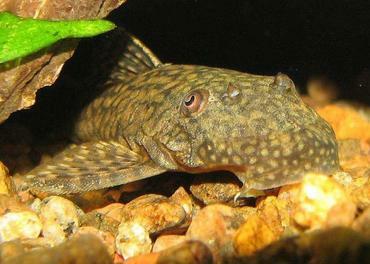 With live-bearers, the females eggs are fertilized internally by a male and fully formed fry are released into the water at the end of the pregnancy. 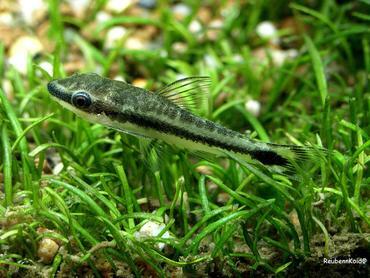 It is often difficult to tell when the fertilization takes place which can make it hard to tell when the fry should be born. In general, the gestational period is 26-42 days. 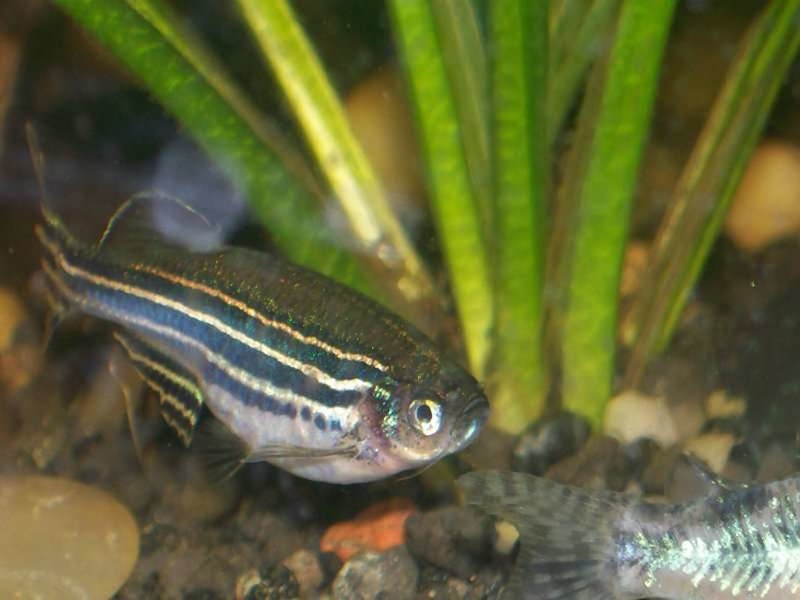 If you watch the development of the mother, you can often guess when the fry will be born because the female’s belly will turn dark and it will be very swollen. 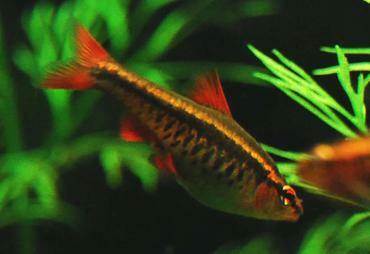 Live-bearing species of fish tend to be very easy to breed. 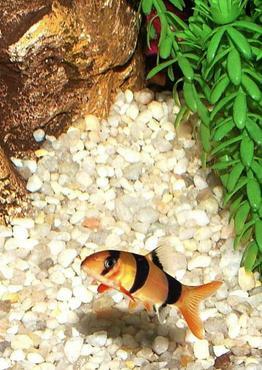 They are not particular in terms of water parameters or their environment, but the fry do need adequate cover once they are born. 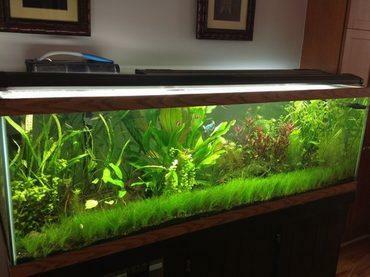 Live plants can be floated on the surface to provide nice cover. 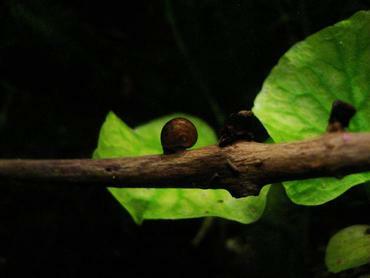 As the name implies, species in this category scatter their eggs throughout the aquarium (either on plants or on the substrate). 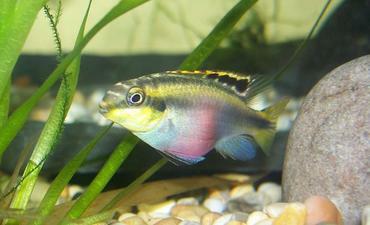 The male will chase the female around and fertilize the eggs as they fall to the substrate. 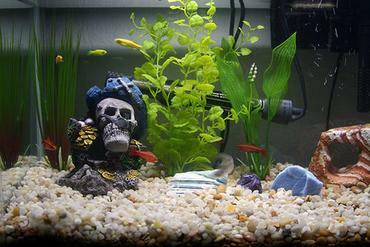 Some common examples include tetras, silver dollars, barbs, danios, and rasboras. The parents of egg-scattering species do not really care for the young as the eggs are scattered around and the fry are born having to fend for themselves. 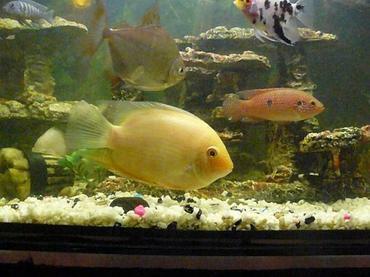 In fact many parents will actually eat the eggs so it is a good idea to protect them as much as possible (in nature the eggs are often swept downstream to safety whereas in the aquarium, they lay there waiting to be eaten). 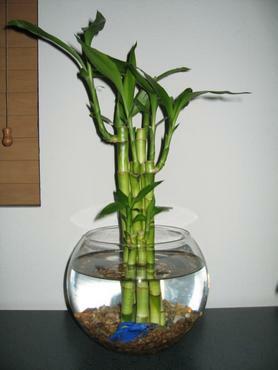 The best way to do this is to either remove the eggs (if they are placed on a plant, for example) or use a porous substance like marbles as your substrate. 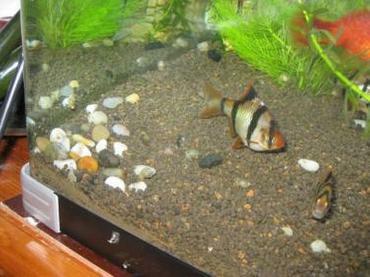 The eggs will fall beneath this substrate so the parents will not be able to eat them. 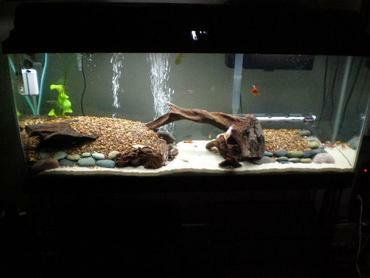 Substrate spawners are choosier than egg scatterers. 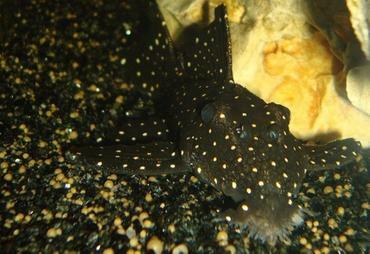 They find specific rocks, caves, pots, shells, plants, or sandy areas to attach their eggs to or bury their eggs in. 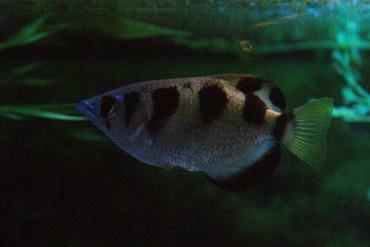 As the female lays the eggs, the male follows her and fertilizes them. 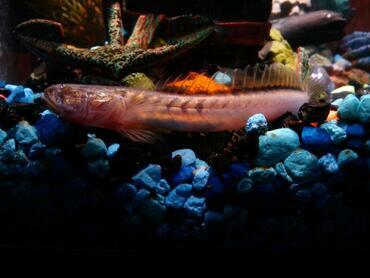 Common examples of substrate spawning fish include some catfish species, some cichlids, and killifish. 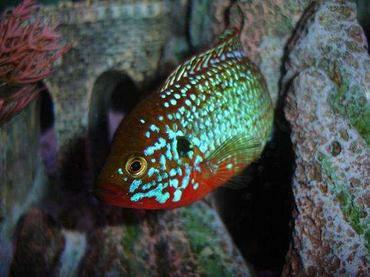 The female often disappears for several weeks while she is tending to her eggs. She will often chase the male out of the egg laying area and become very defensive. 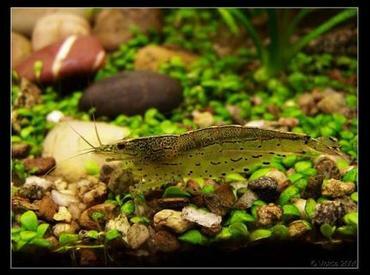 When the fry hatch, she will come out of hiding with them. Some species will exhibit a certain degree of parental care, but others will not so be sure to do your research about the species you are breeding. 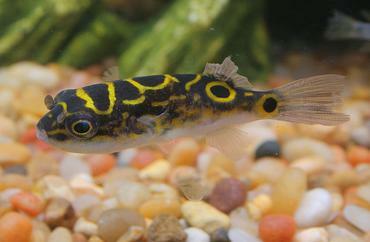 Mouth-brooding species of fish actually take the eggs or fry into their mouths to let them develop for a period of time. 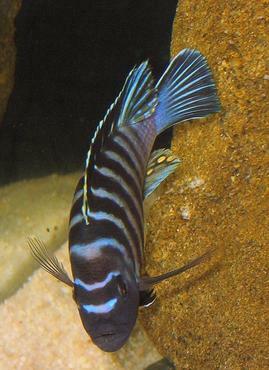 Examples of mouth-brooders include mbuna cichlids. 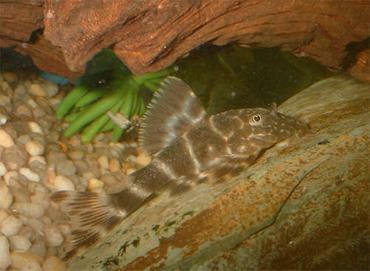 Often, the male will entice the female to a flat rock. 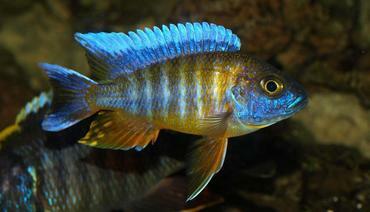 The female will lay her eggs, the male fertilizes them, and the female picks the fertilized eggs up in her mouth. She then incubates the eggs in her mouth for a period of time. Eventually, the fry hatch in her mouth and they spend some time going in and out of the mother’s mouth for protection purposes. 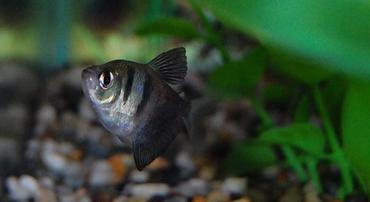 Once the fry are big enough, the mother stops letting them enter back into her mouth. It is important that the mother be well taken care of during this time. Since the eggs are typically in her mouth for 3-4 weeks, she will not be eating for quite a while and will become weak and thin. 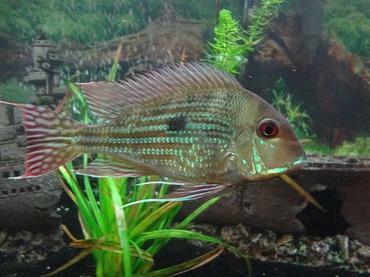 Therefore, she should usually be separated into a tank by herself where she can hatch the fry and have a week or two to recover before being reintroduced into the original tank. If she is reintroduced before she has regained her strength, she will have a difficult time making it, especially if the males are very aggressive. 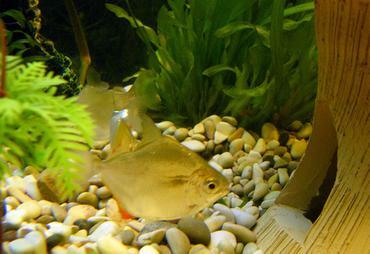 Gouramis and bettas create bubble nests at the surface of the water to lay their eggs in. 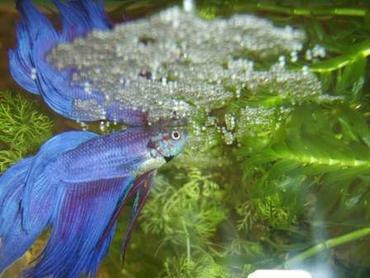 The male actually builds the bubble nest and takes care of the fry in most cases. 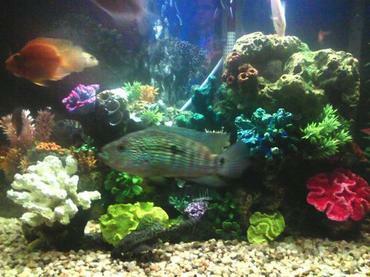 Typically, the female and male will mate at the surface. 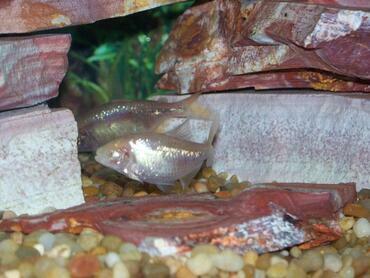 The female will then drop her eggs and the male will scoop them up in his mouth and place them in the bubble nest. 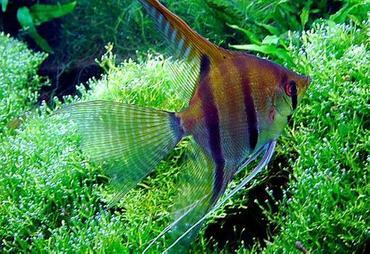 It is generally a good idea to remove the female once the mating process is complete. After the eggs have been placed in the nest, they may fall to the bottom occasionally. The male will scoop them back up and place them in the nest. 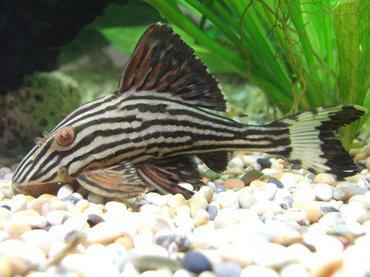 Once the fry are born, the male will also help keep the fry in the nest until they are good swimmers. 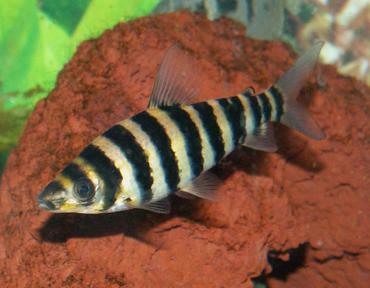 Once they can swim, it is generally a good idea to remove the male as he may eat them. 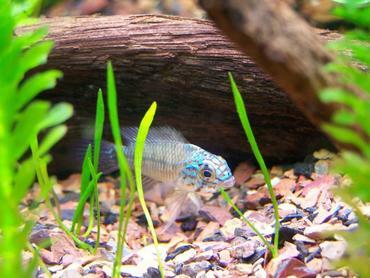 Breeding fish and raising fry can be some of the most fun an aquarist can have. It truly is fascinating to watch each species with their individual rituals and methods. 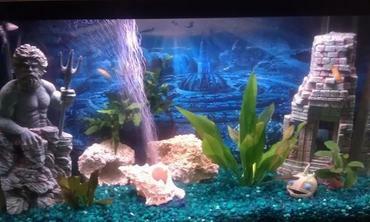 If you have never tried to get your fish to breed, I highly recommend it. As a side note, you may be wondering what to do with all the fry. Some people sell theirs (just don’t expect to become rich off of it). Also, most local fish stores will either give you cash or store credit for your fry, but most will only accept them after they have reached a certain size. 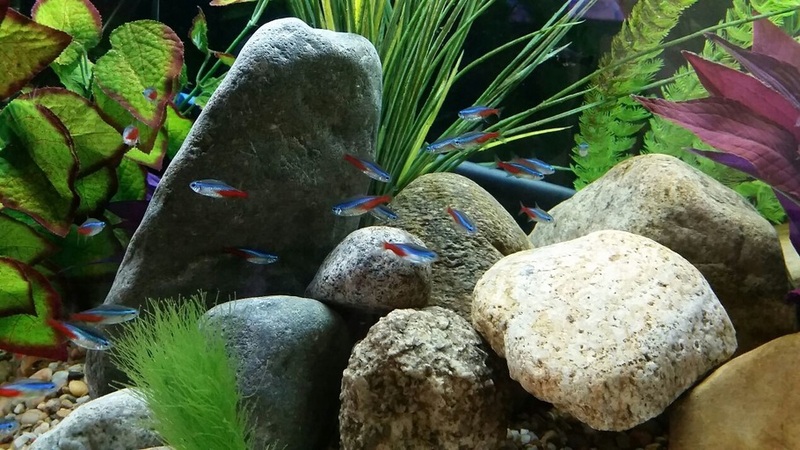 Also, the more exotic the species, the more likely you are to get a fish store that wants them (in other words, you are more likely to get credit for some cichlid fry than some danio fry).